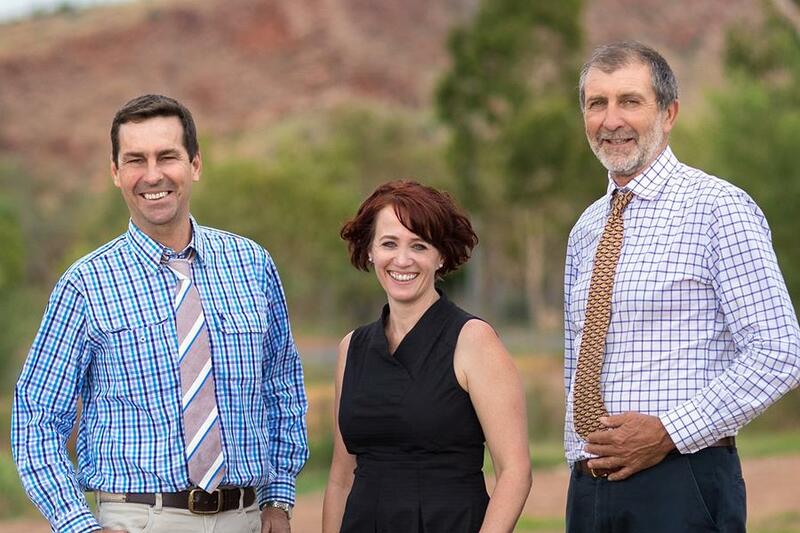 As we close a successful AGM week in Alice Springs Cattle Council of Australia is pleased to announce today that Margo Andrae has been appointed as Chief Executive Officer. Ms Andrae has been acting Chief Executive Officer since August after joining the Cattle Council in March this year managing the organisations' governance, communications and industry engagement activities. Cattle Council President Howard Smith said the appointment of Ms Andrae as Chief Executive Officer provides the Cattle Council stability and leadership as the industry moves forward in a challenging environment over the coming years. "Margo's leadership will bring new direction and a stronger focus on communications, stakeholder engagement and advocacy within the Australian cattle industry. Ms Andrae has previously worked with CSIRO, the Rural Industries Research and Development Corporation, Local Government and was heavily involved in the National Vocational Education reform process on behalf of the food and agribusiness sector. Mr Smith said “On behalf of the Cattle Council Board and staff I would like to congratulate Margo on her appointment as Chief Executive Officer”.